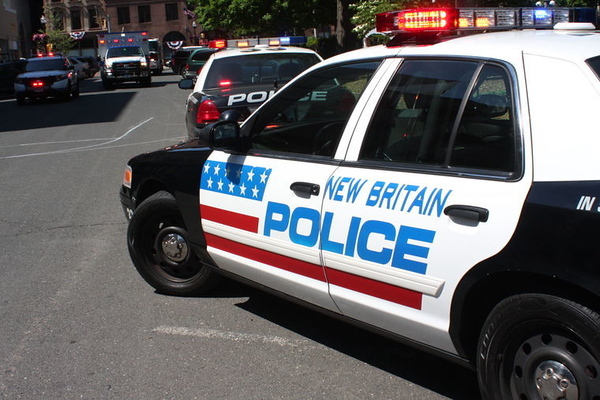 NEW BRITAIN - A city man is facing four sets of sexual assault charges with allegations from different victims spanning more than a decade. Nassir Alsubai, 33, was charged Monday with first-degree sexual assault, fourth-degree sexual assault and illegal sexual contact. The charges stem from a report police received in June, Police Capt. Jeanette Portalatin said. The victim in the case was a 7-year-old girl who was known to Alsubai, Portalatin said. The warrant for his arrest has been sealed by the court. Alsubai was also charged Sunday with fourth-degree sexual assault and illegal sexual contact with a victim under age 16. Those charges stem from a 2003 incident when he allegedly inappropriately touched an 8-year-old girl who was known to him, Portalatin said. He was released after posting $100,000 bond following his arraignment in New Britain Superior Court Monday. Alsubai was already free on $200,000 bond after two June arrests on similar charges. He was held on $500,000 bond following his arraignment – the second this week – in New Britain Superior Court Tuesday. Posted in New Britain Herald, New Britain on Tuesday, 7 August 2018 20:10. Updated: Tuesday, 7 August 2018 20:12.